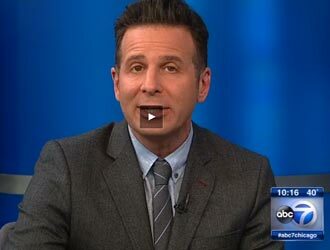 Watch Steve Dolinsky on ABC's Hungry Hound! 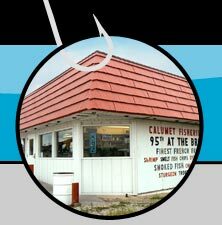 “As one of two smokehouses still allowed to burn wood and smoke its fish in the city, Calumet Fisheries is a South Side icon of sorts, located in the shadow of the old steel mills. On any given day, their tiny smokehouse out back reveals thick salmon steaks - some plain, others embedded with black pepper and garlic - as well as giant shrimp or fatty sable and sturgeon”.